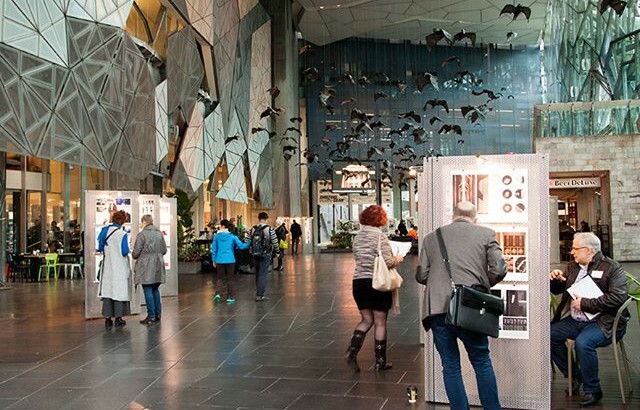 This award is the “Best of the Best” of the graduating Design students and recent Design graduates for 2014 for Australia and New Zealand. 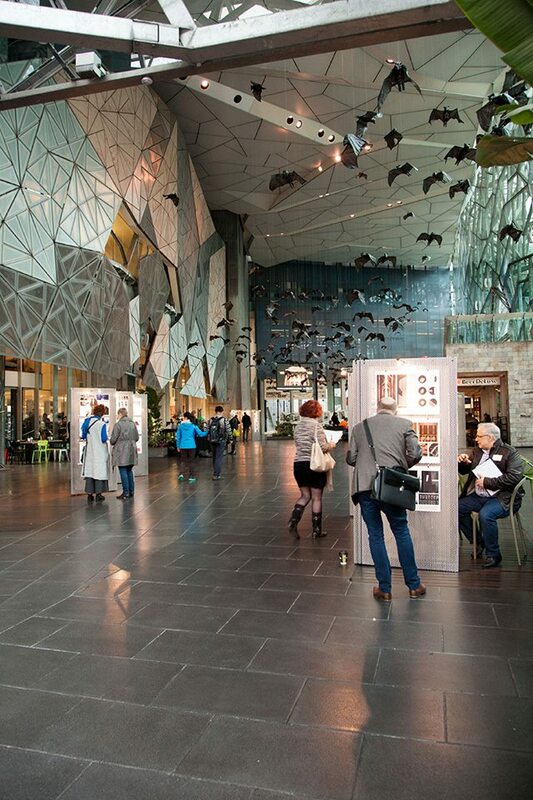 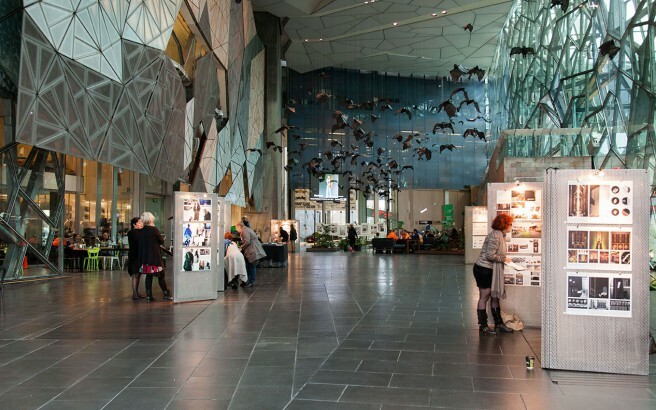 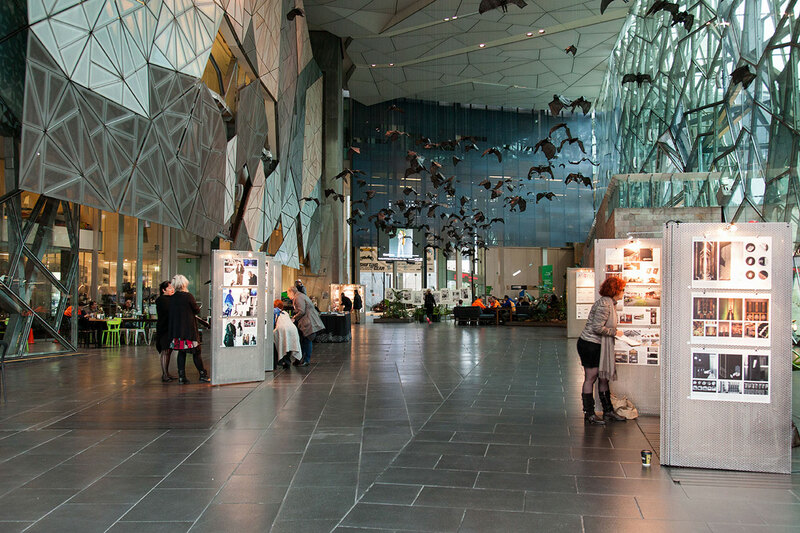 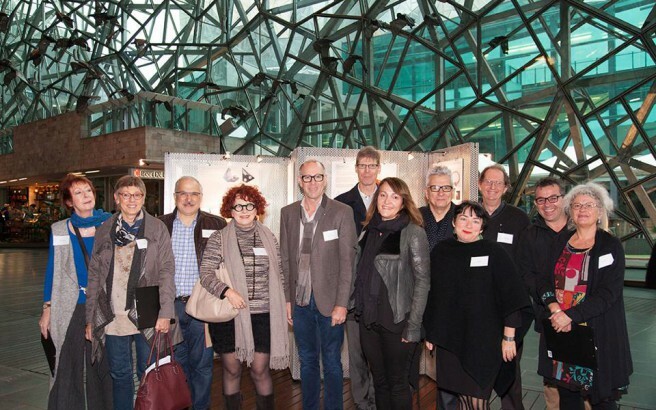 The award were judged and exhibited at Melbourne’s Federation Square in May 2015. 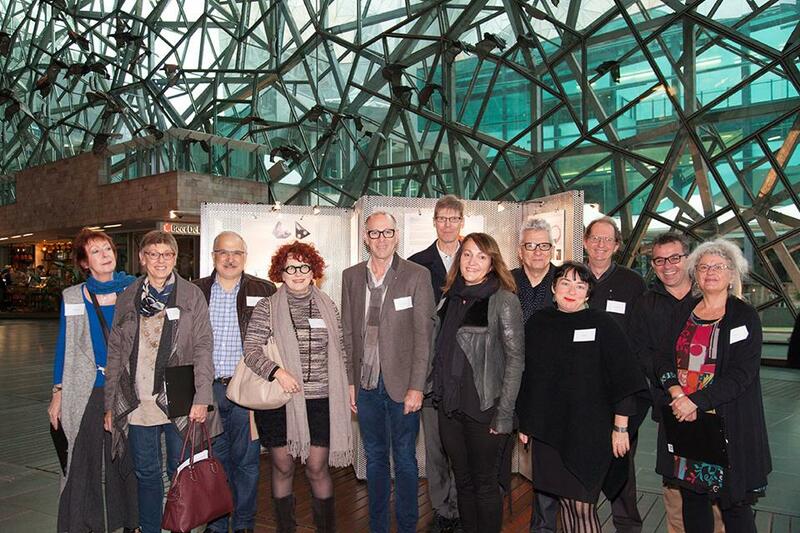 For more information and a photo gallery link to AGOTYA Facebook page.